The newly established Art and Literary Circle arranged a program titled ‘Qaryya e Bahar’ to pay tribute to eminent writer and Formanite, Krishan Chunder and famous poet Majeed Amjad. 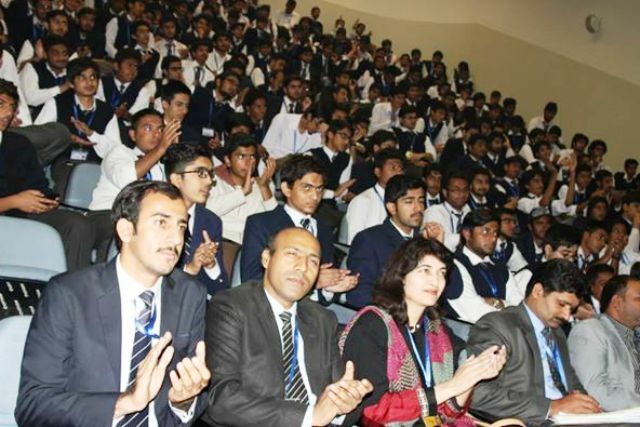 Ch Zafir Khalid, President ALC introduced the new society while Nazar Abbas, Shaleem Alvin, Ramish Bhatti, Ali Raza, Mazhar Abbas, Dil Khurram and Harrison Rana, students from the Intermediate section, gave special performances. 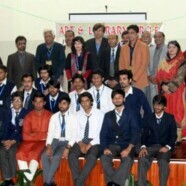 Selected pieces of Krishan Chunder and Majeed Amjad were recited in this program. Ali Raza gave a special performance of Indian Kathak. Nazar Abbas, Shaleem Alvin presented an instrumental on Flute and Tabla. Ramees Bhatti, Dil Khurram and Harrison Rana presented songs. 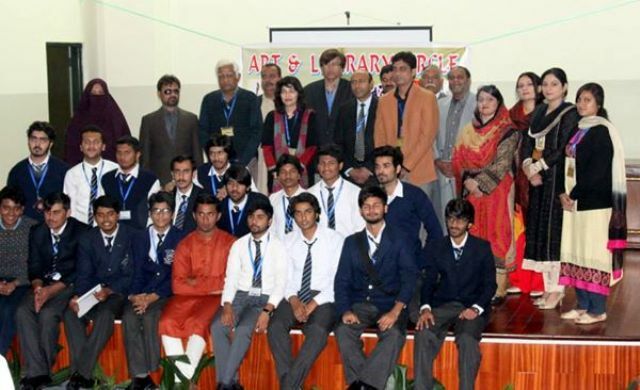 Mr Aneel Samuel, Head of Urdu Department, encouraged the students and congratulated ALC’s Advisers Dr Shahida Dilawar Shah and Prof Shahzad Ansar on success of the event.